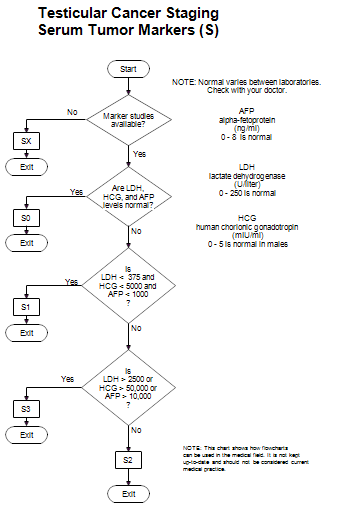 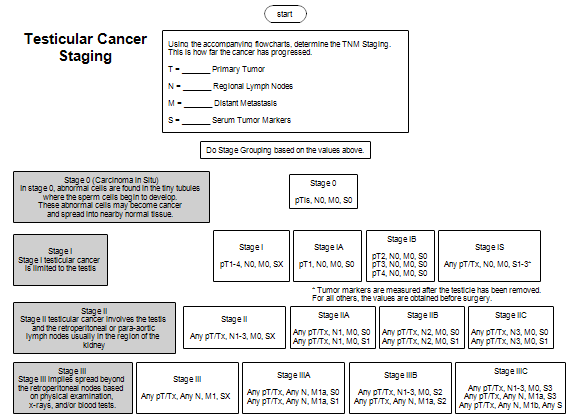 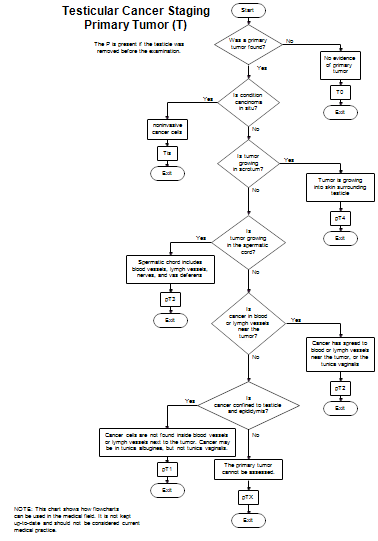 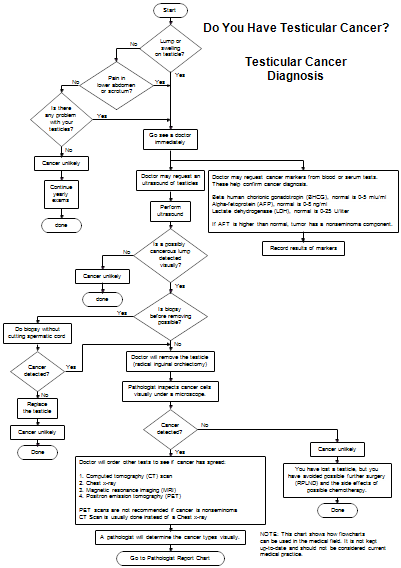 This page shows how flowcharts can be used in the health care field. 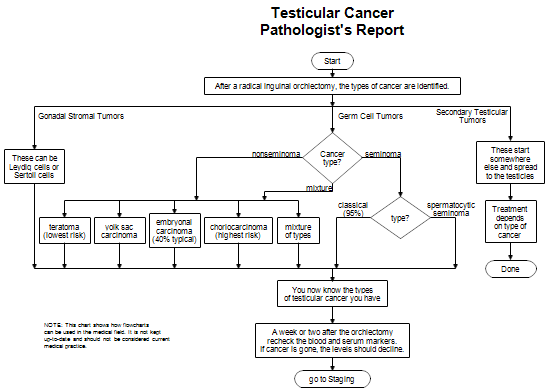 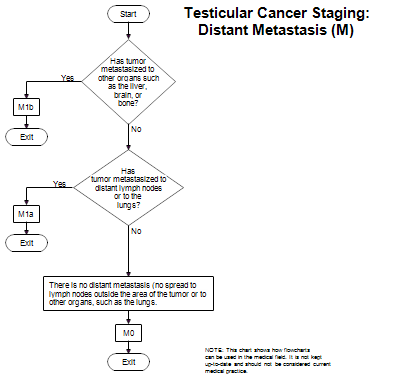 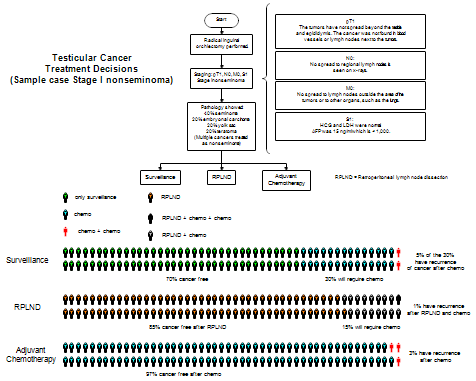 These charts deal with the diagnosis, staging, and treatment of testicular cancer.They were all drawn with the RFFlow software. 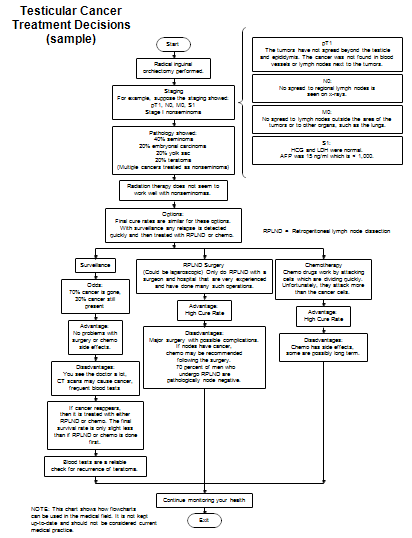 For general information about RFFlow, go to the RFFlow Home page.